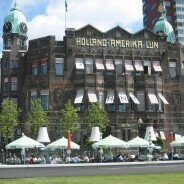 Former Holland America Line head office, on the Wilhelminakade, the Rotterdam quay from where the ships of the Holland America Line set sail to Ellis Island. 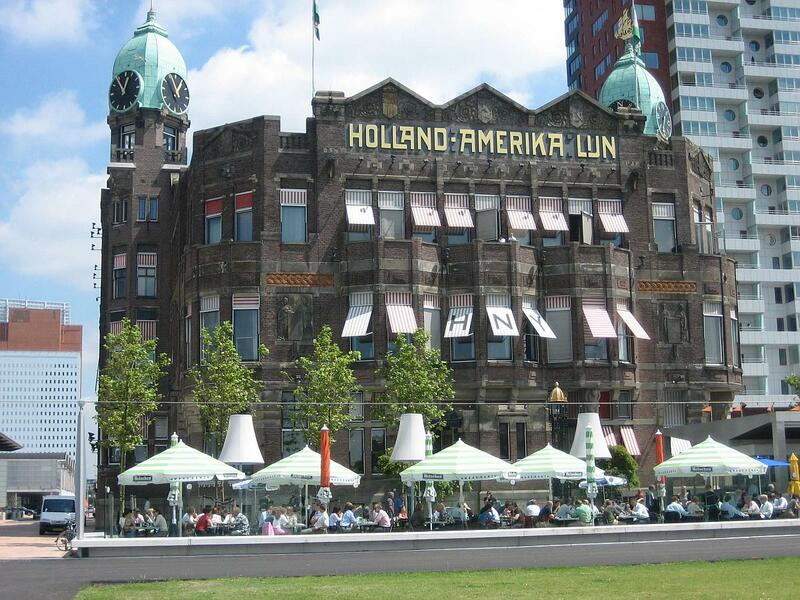 Many Dutch emigrants to the new world bid farewell to their country, family and friends on this place. 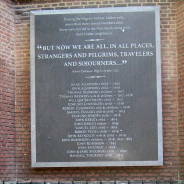 From the New Netherland settlement to the post-war mass emigration to Canada and Australia, for more than 400 years Dutch emigrants have tried to find a better life in the New World. Reasons to emigrate were divers – fleeing the law (or the in-laws), searching for religious freedom, adventure, but above all looking for prosperity.